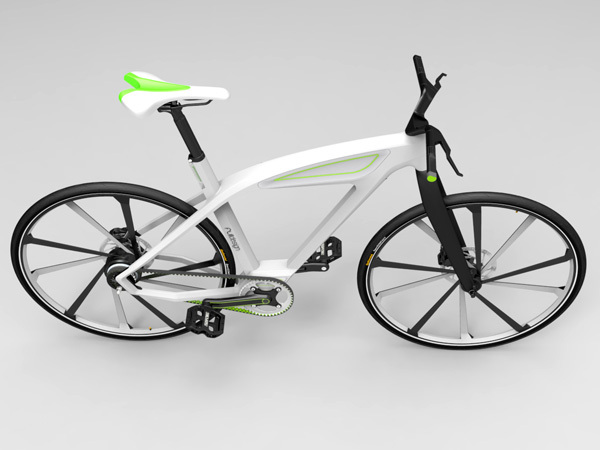 Packing in trendy, effective, effortless and easily maneuverability into an electric bicycle sounds like a distant dream. 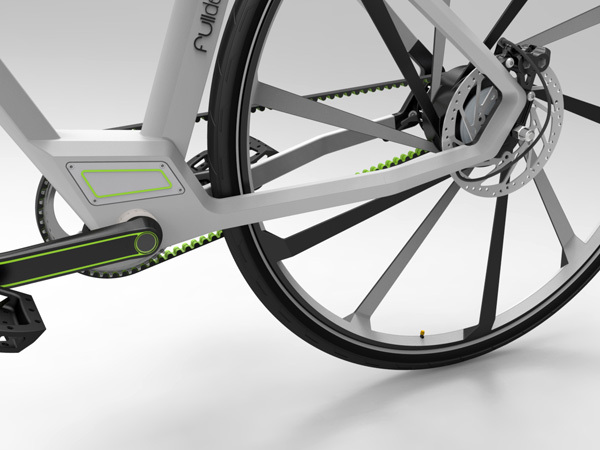 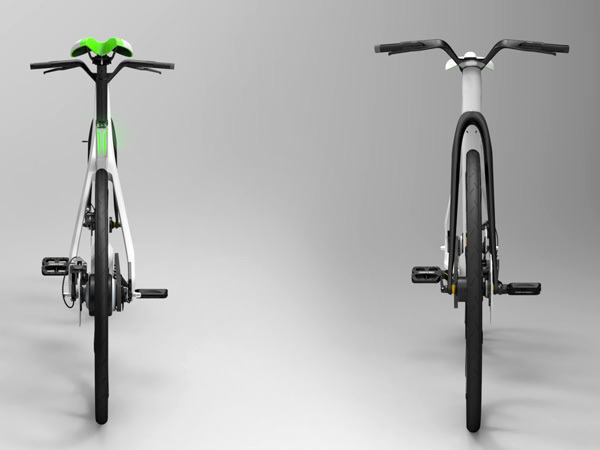 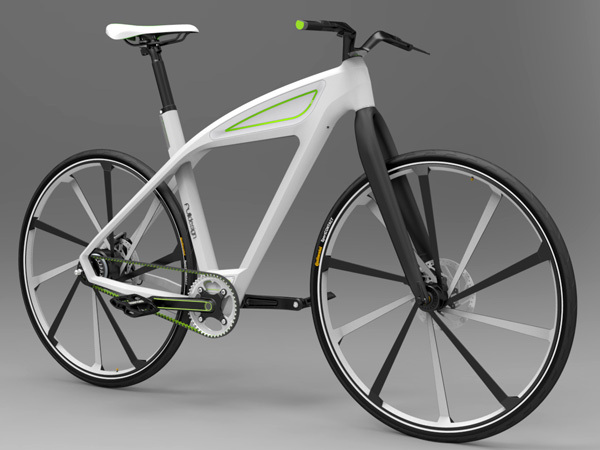 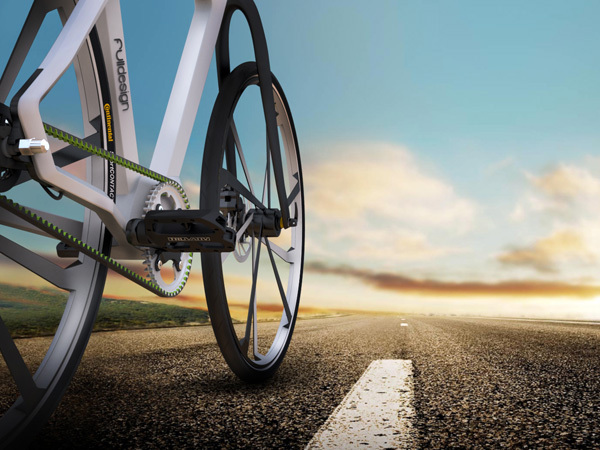 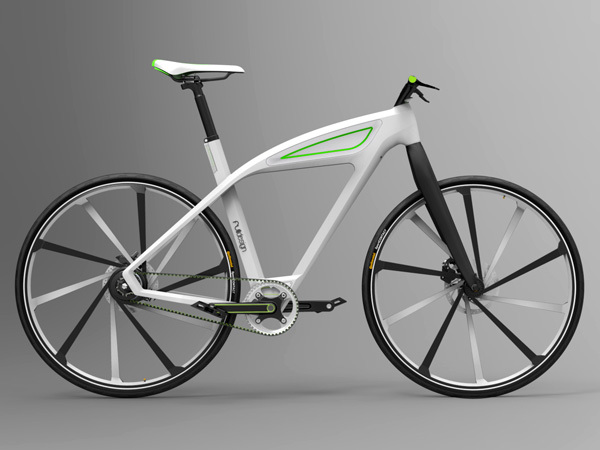 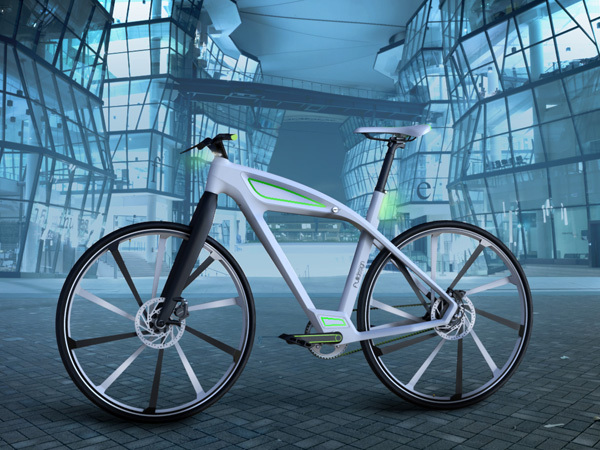 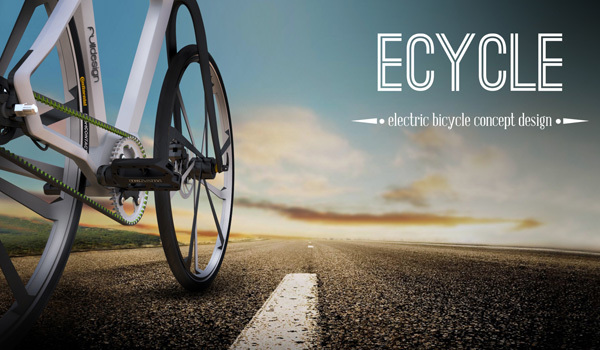 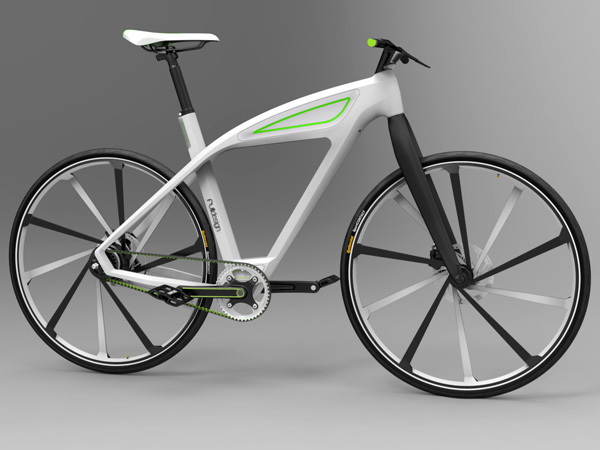 Designed by Milos Jovanovic, the eCycle is an electric bicycle Which aims to make biking the obvious choice of transportation. 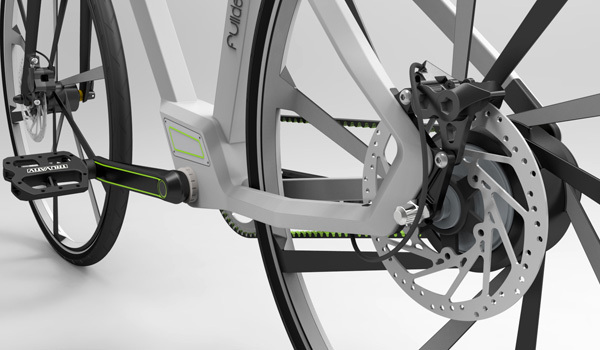 This design features a hydroformed, flexible and lightweight aluminum frame and a removable battery. 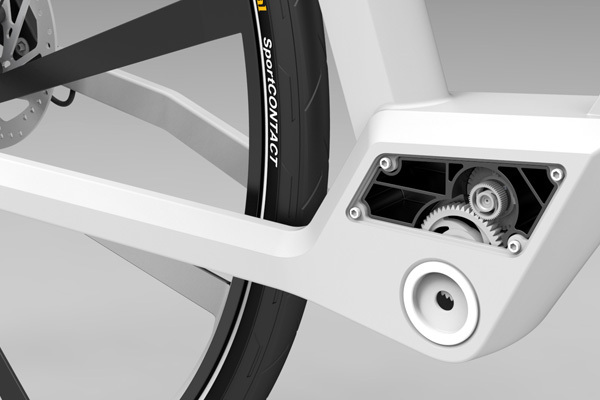 The electric motor fits neatly inside the aluminum frame. 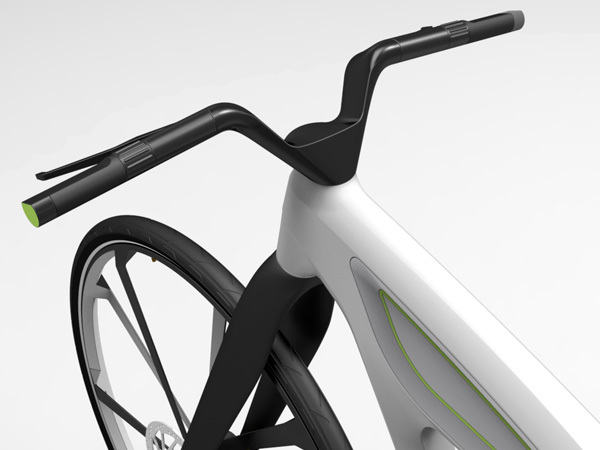 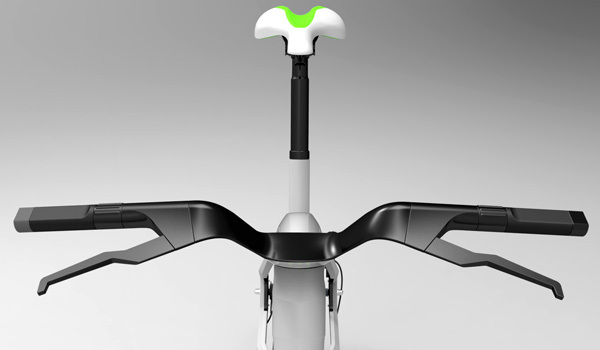 The handlebar features integrated brake levers, gear case and controllers, without any third party OEM parts. 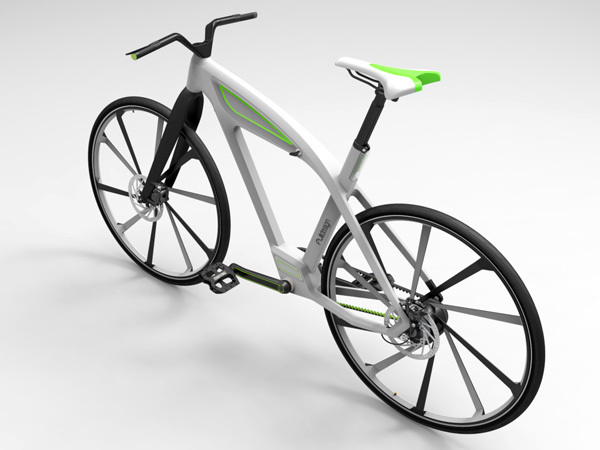 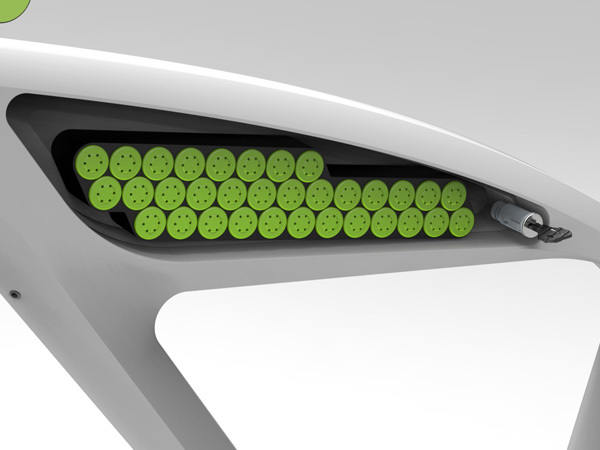 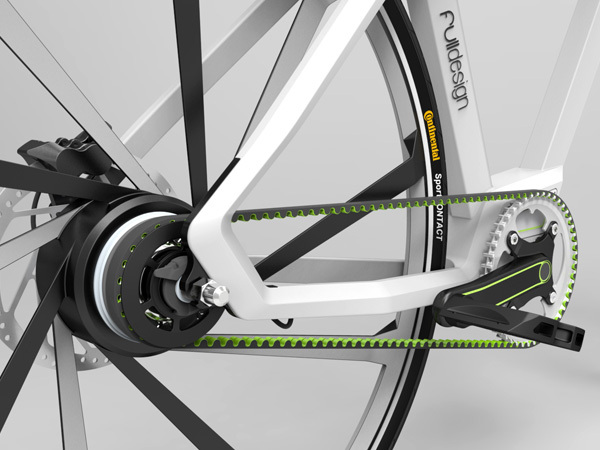 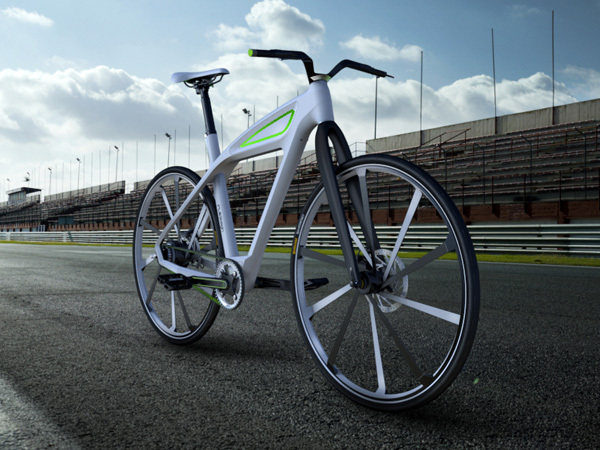 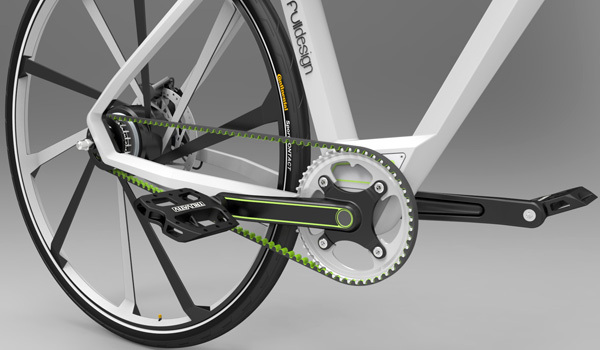 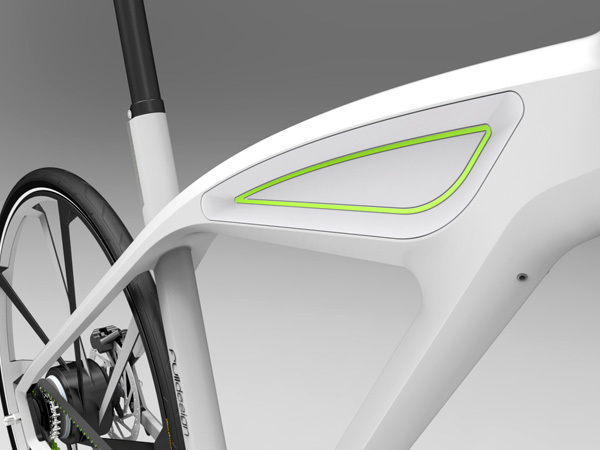 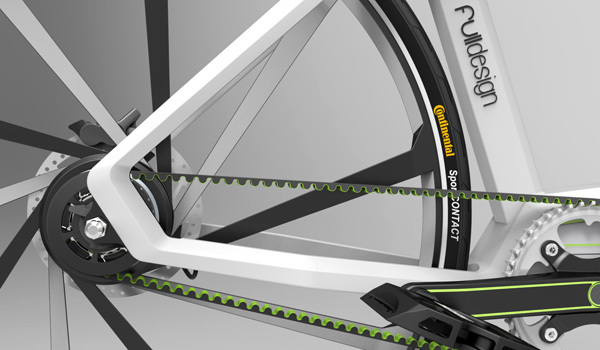 The dynamic frame of the eCycle integrates battery and motor within a lightweight and flexible structure. 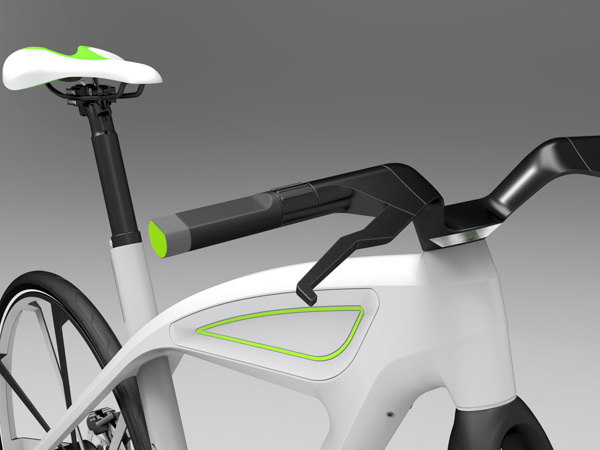 Taking inspiration from retro motorcycles, the bike hosts a stylized fuel tank to mask a battery pack.